Free Hot Dogs & Burgers! 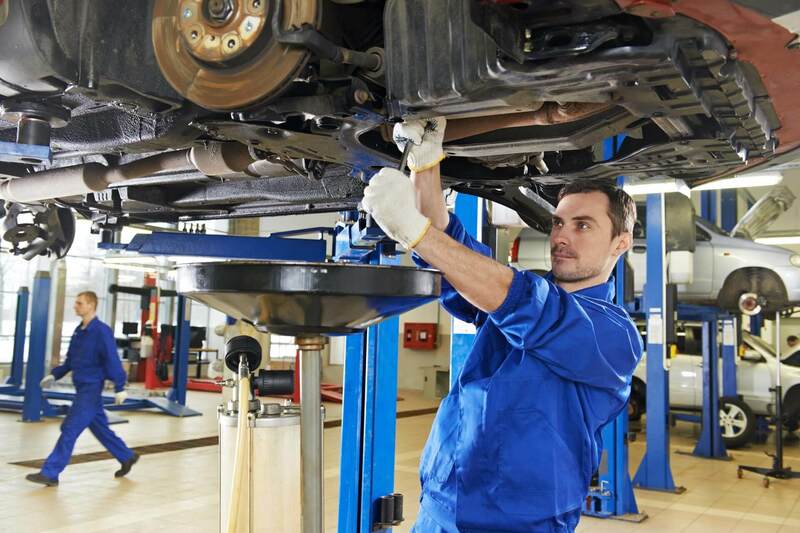 Looking for a mechanic shop with experienced and trusted mechanics you can trust? Look no further! 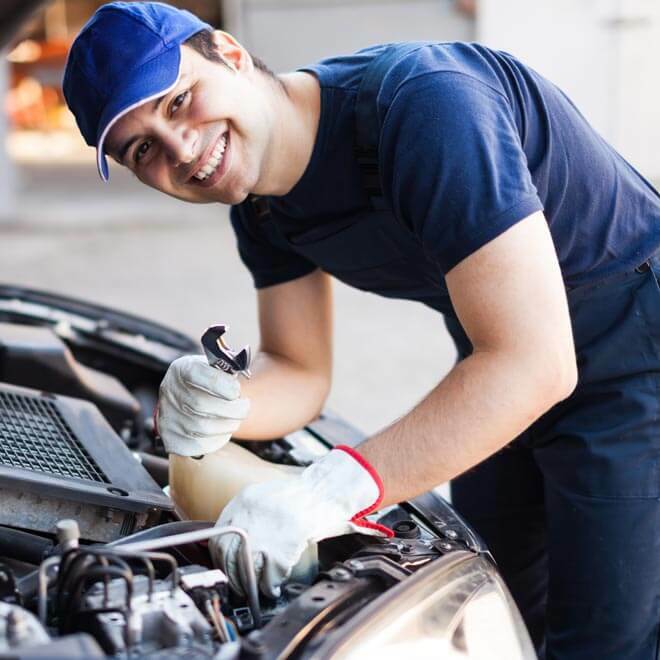 At NMT Oakville, we’re committed to providing you with the highest level of service and integrity, so you’ll always choose us for your car or truck maintenance and repair needs. We service a variety of vehicle makes and models, foreign and domestic cars, and carry spare parts to ensure your service is quick, friendly and affordable. 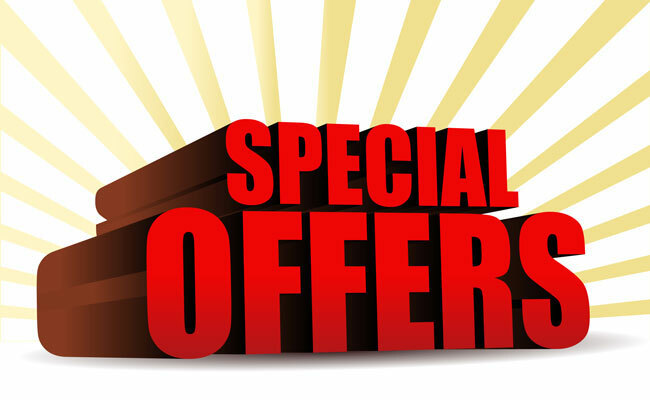 We are a preferred alternative to dealers and discount stores that are either too expensive or don’t meet the mark. To get in touch, please call (905) 845-0770. Our qualified team of mechanics will identify and maintain your vehicle to keep it running smoothly and safely. We can service your car in a reasonable amount of time, and at competitive prices. Our trained team of experts can help customers select the right tire for their needs and driving habits. 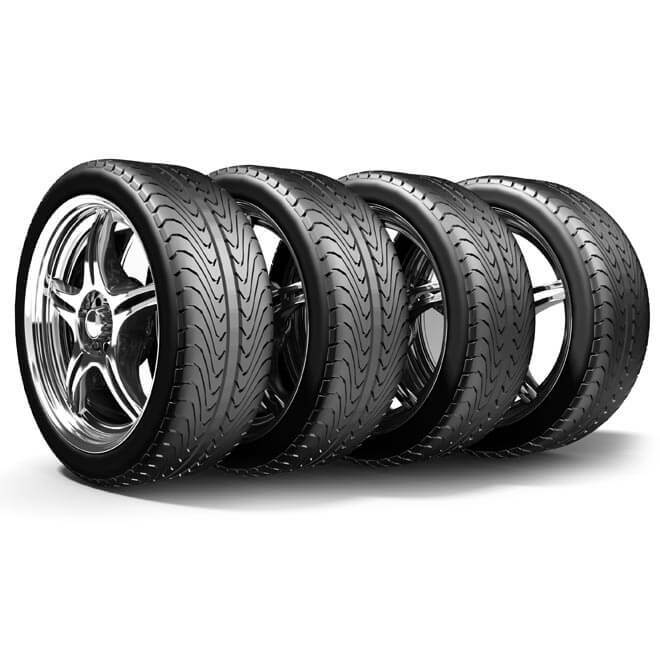 We stock a vast range of tires, and can order in tires quickly in the unlikely event that they are unavailable. 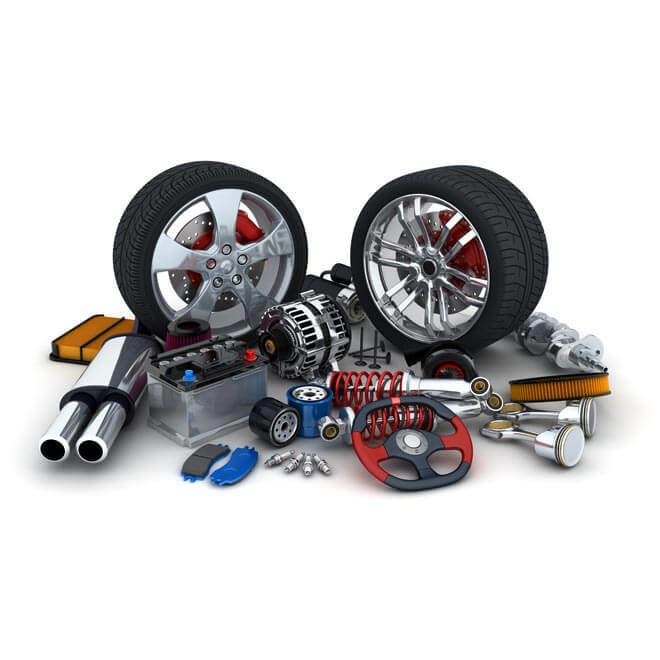 We provide a range of affordable parts and services to get your vehicle back on the road. If you need a new car part, or have been involved in an accident and your car needs repairs, we can help. A statutory warranty of 90 days or 5,000km on auto repairs. Took my Dodge Ram there for some work. The staff there were very hospitable, the customer area was clean and accommodating (tv, water etc). The work on my truck was excellent, including the alignment. Will return back.